Haven't been spending time with your family recently? It's never too late! When was the last time you took some time for a vacation with your family? Let’s face it, at some point we’ve started skipping out on hanging with our family and taking trips with our friends instead. Well, it’s never too late to plan a staycation with them right here in Singapore! It might sound cliche but time spent with family is the best time. Here are some things you should consider for your next family staycation. 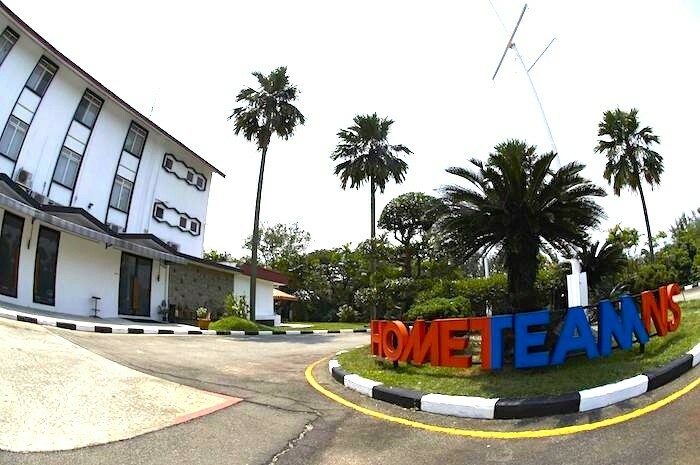 Here’s a suggestion: Reconnect with your family members at HomeTeamNS Sembawang, a place that is situated away from the hustle and bustle of the city! Also read: 7 Types of Staycationers in Singapore: Which One Are You? It’s great to be surrounded by nature and disconnect every once in a while, and there’s honestly no better time and place to do so. Time to jio your entire family for a night at this guest house! The best way to bond is through communal living, and trust us when we say you’ll definitely get to reconnect with your family members! 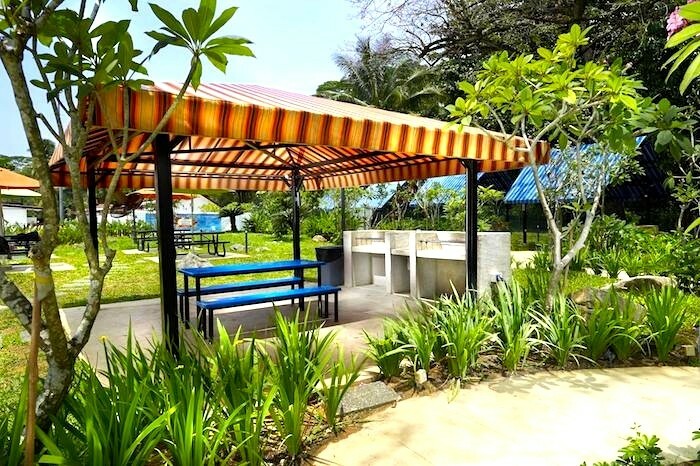 HomeTeamNS Sembawang has rooms for every kind of occasion, so you know that you’ll find the one that’s perfect for the occasion. If you’re afraid your kids will get bored, don’t fret! They’ll be more than entertained at the Family Entertainment room! 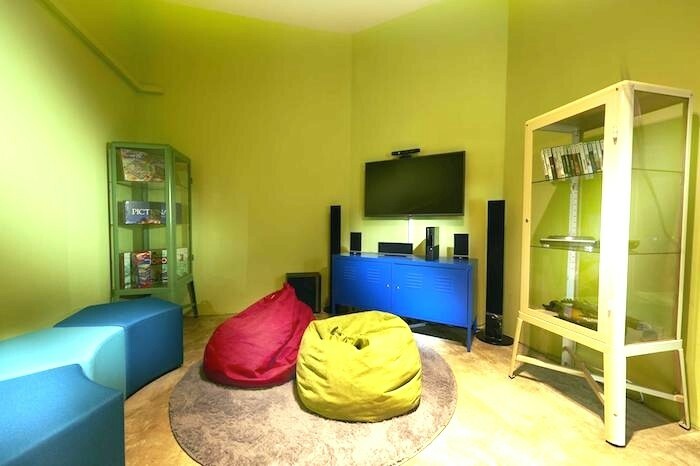 Game consoles, DVDs, and even board games galore await. 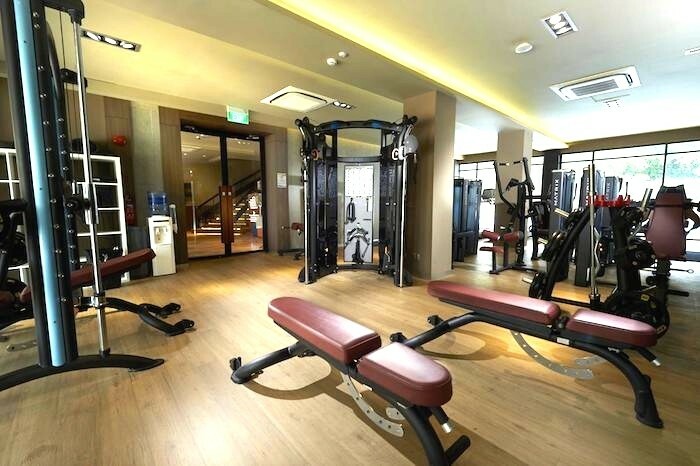 You can also challenge your siblings or cousins to a sweat-off at the well-equipped gym! 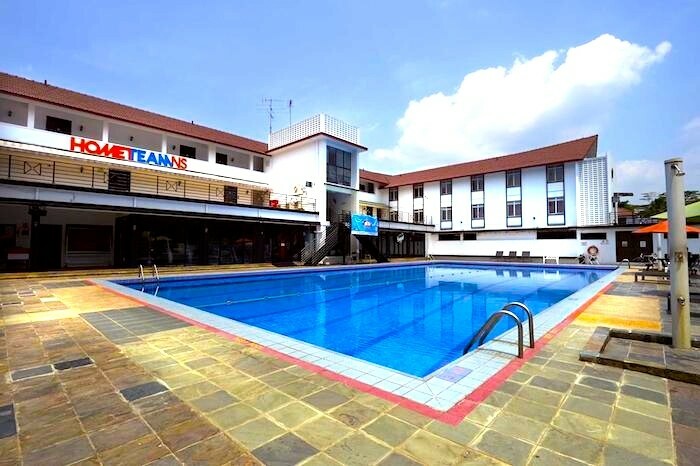 Take refuge from the sweltering heat in the large pool – it’s perfectly inviting for hot summer days. Nothing puts you in a better mood than watching a family movie, and you can do just that at Surf’s Up happening on 23 July (click here for more info) – get your swimsuits and floats ready, for you can enjoy the movie either from beside the pool or in it. Or, get fit with swimming lessons held every weekend! 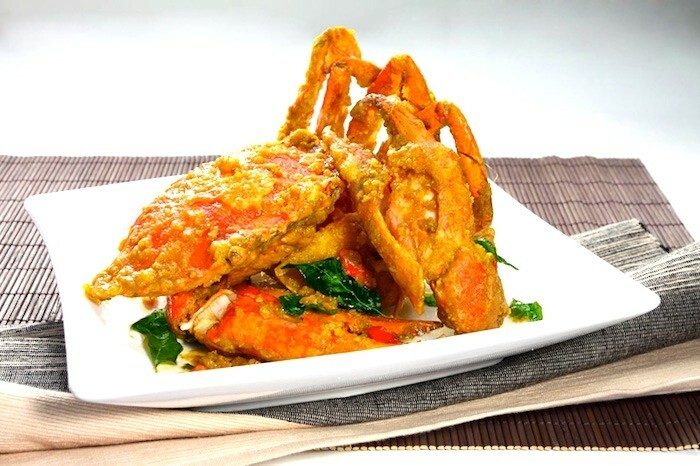 Hungry folks can then head on down to Makan Bagus for a sumptuous buffet to complete your experience! Braised fish, seafood hot plate, tom yum soup…. Excuse us while we salivate in a corner. 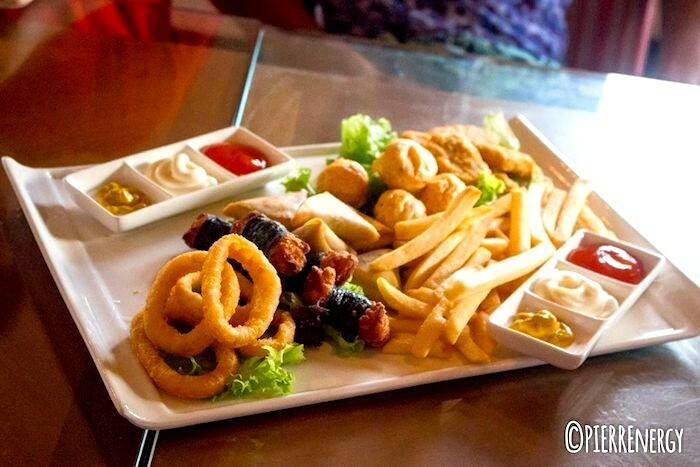 Indulge in good old comfort food at 3O1 Bar & Kitchen, a Western-style bistro. Fun fact: the bistro is owned by local celebrity, Pierre Png! Come on, you know you’re yearning for this perfect family getaway. Round up your family, pack your swimsuits, buy some good-old charcoal, and get set for a BBQ-mahjong-daidi kind of night like no other. Enjoy!